ComNav Technology won the State Science and Technology Progress Award in high-precision GNSS positioning technology and applications. 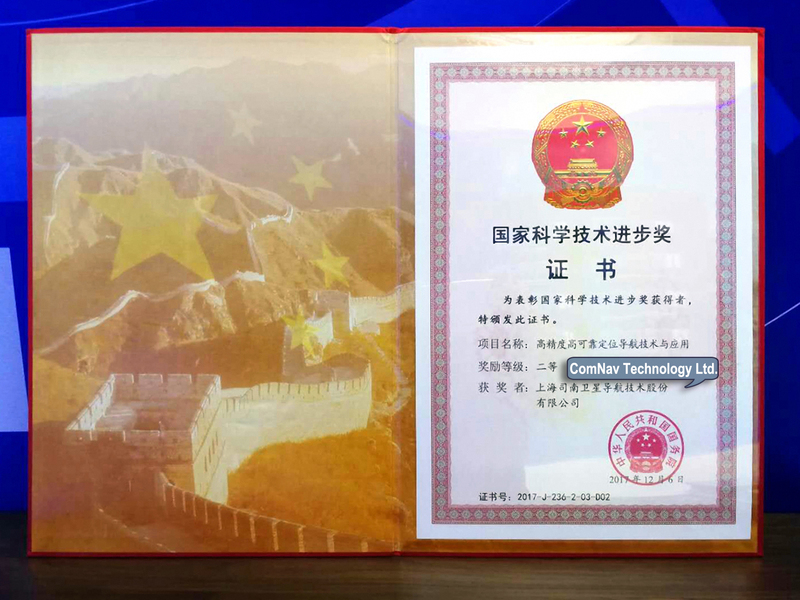 The award is granted to Chinese citizens and organisations who made creative contributions in technological research and promote high-tech industrialisation. 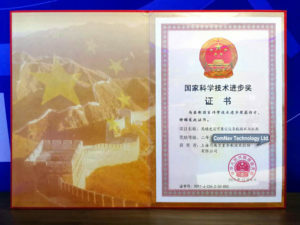 The company has been recognised for its work in core algorithms, featured applications in high-precision GNSS applications, especially multiple-frequency fast ambiguity fixing technology, multipath mitigation by amplitude coupling estimations, and filtering algorithm for multiple GNSS constellations. The company said it will continue to put efforts in R&D to develop advanced GNSS products and solutions, helping surveyors to complete their tasks faster and easier. ComNav Technology develops and manufactures GNSS OEM boards and receivers for high precision positioning applications. Its technology has already been used in a wide range of applications from surveying and construction and machine control, to agriculture, intelligent transportation, precise timing, deformation monitoring and unmanned systems. The company is listed on the China National Equities Exchange and Quotations (NEEQ) as ComNav Technology (Compass Navigation), stock code: 833972.